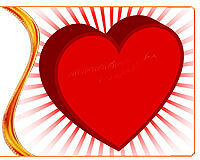 Being truly unconditional, love offers forgiveness and grace to a friend that commits a grievance. 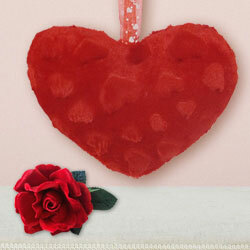 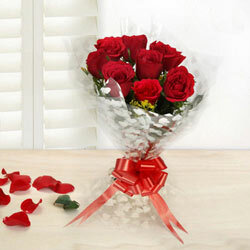 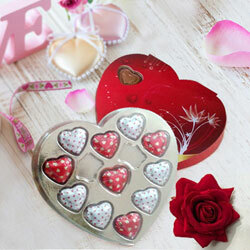 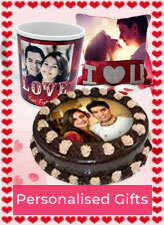 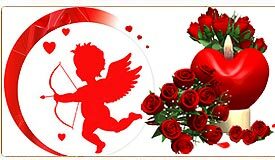 Valentine’s Day is the perfect day of love and commitment. 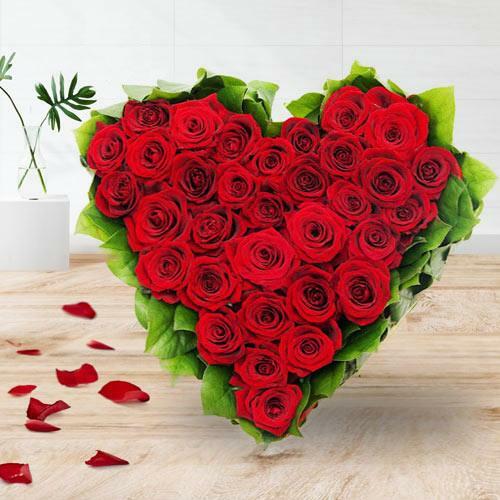 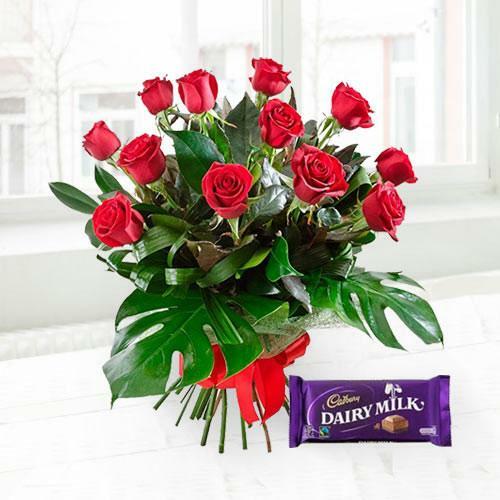 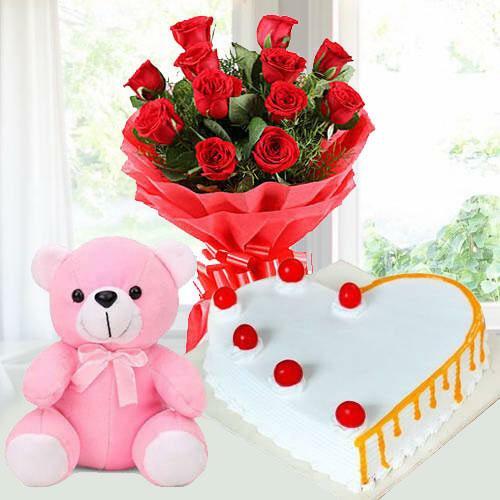 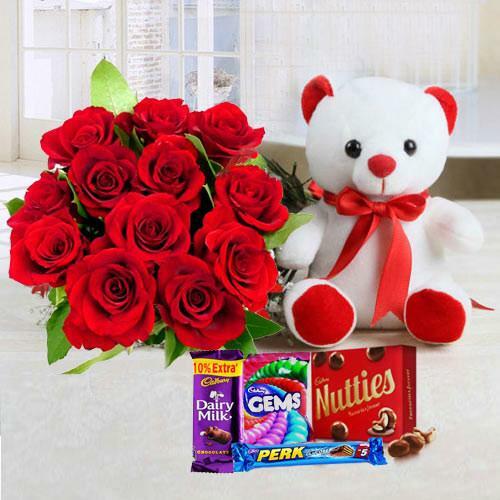 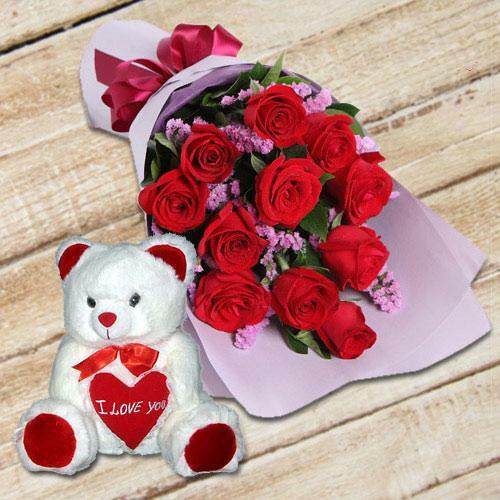 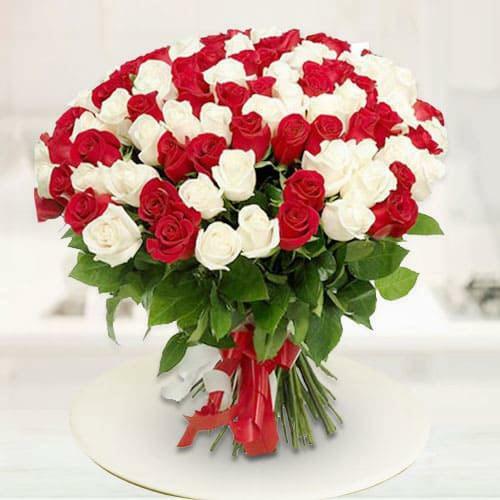 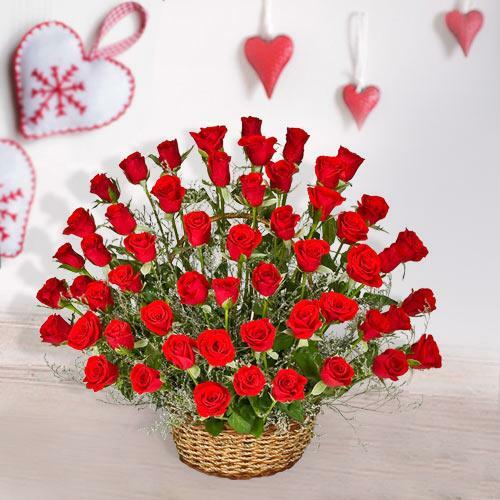 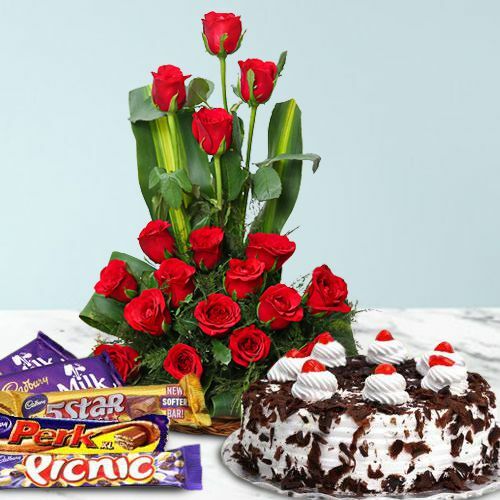 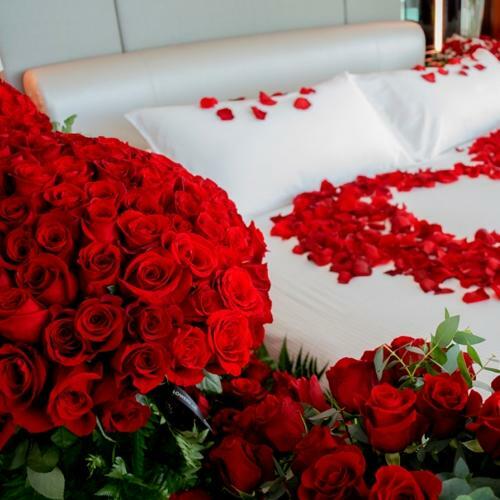 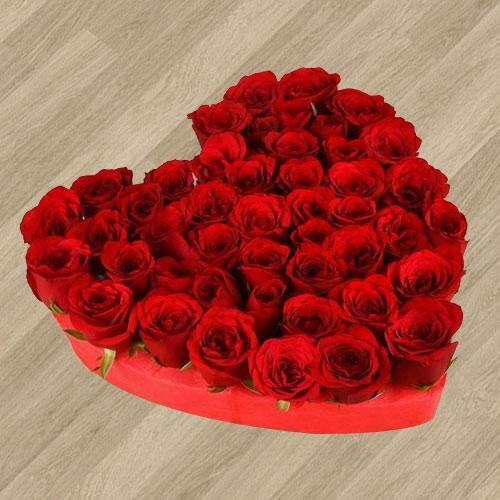 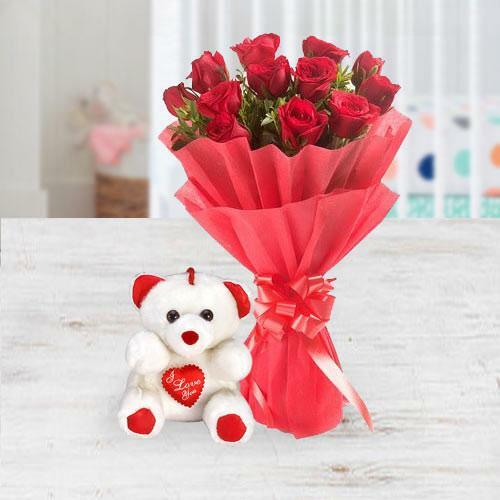 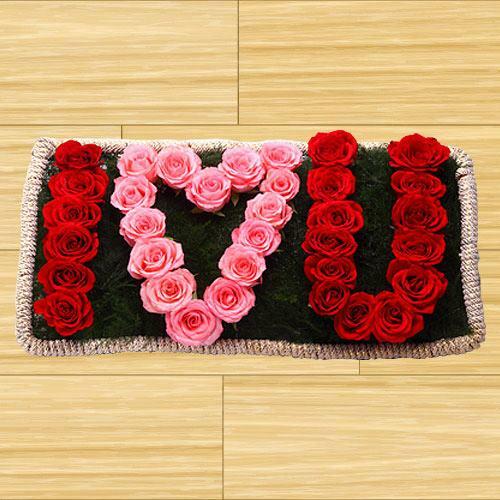 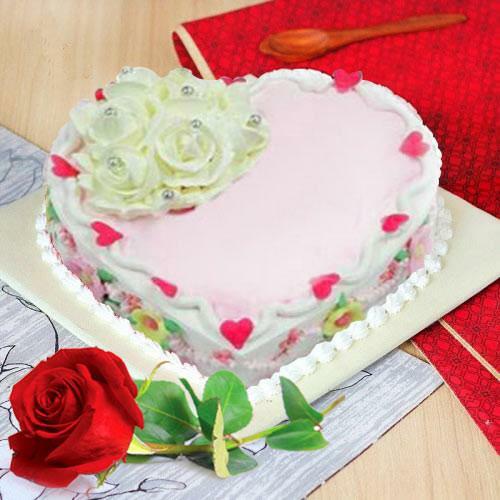 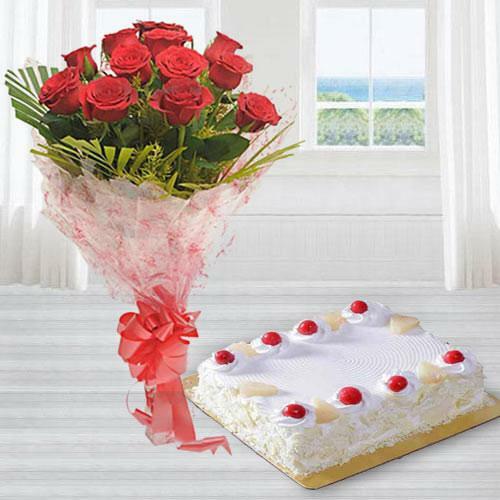 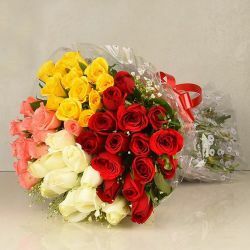 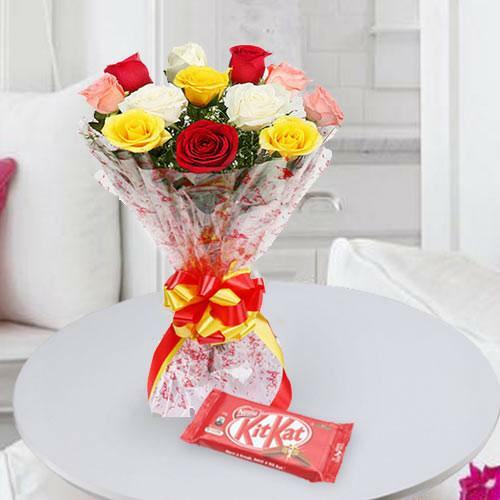 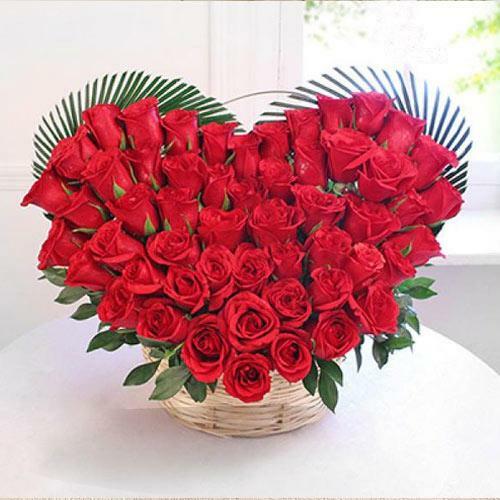 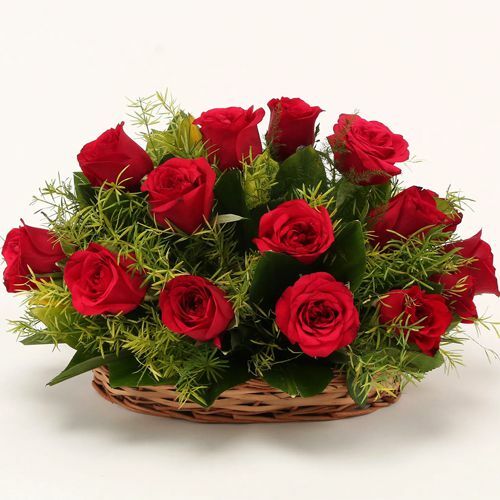 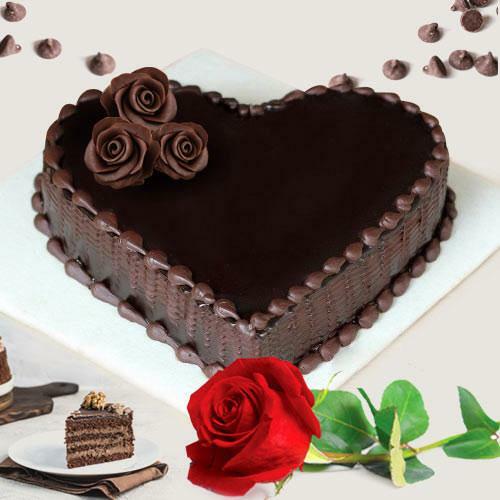 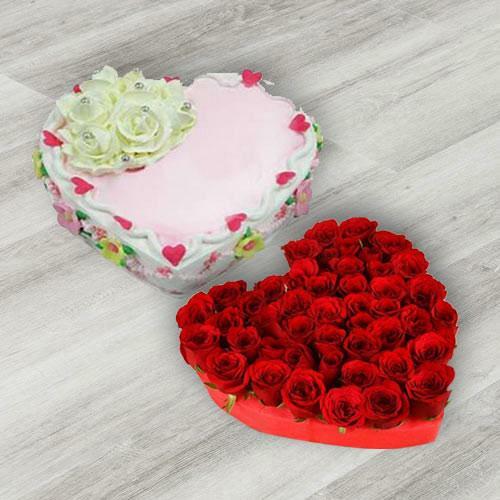 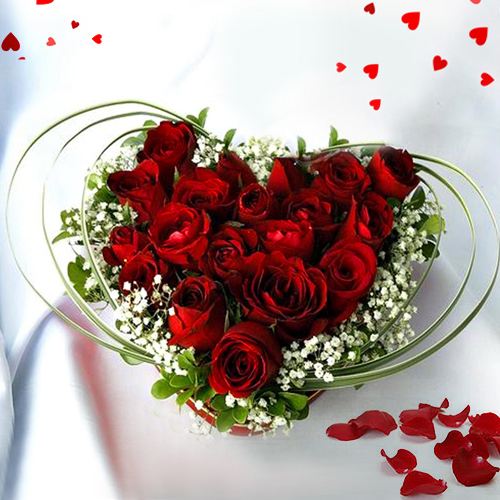 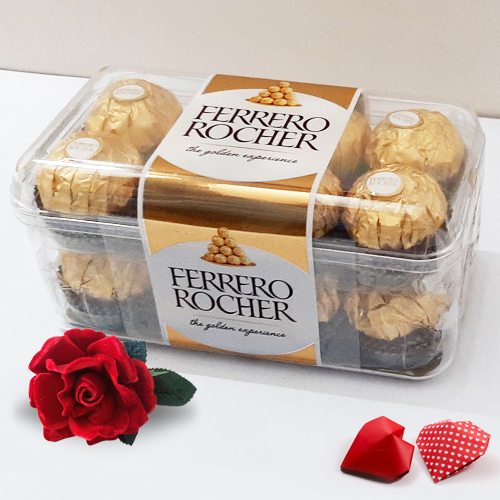 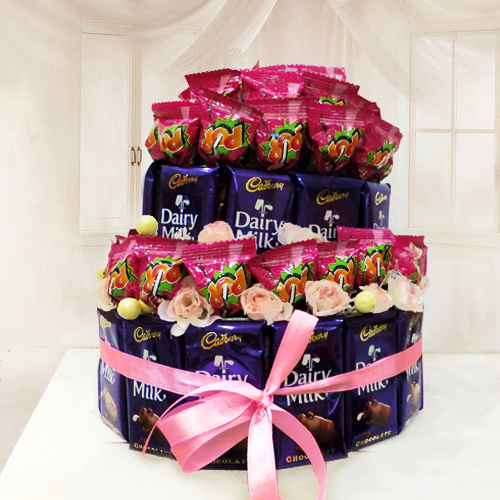 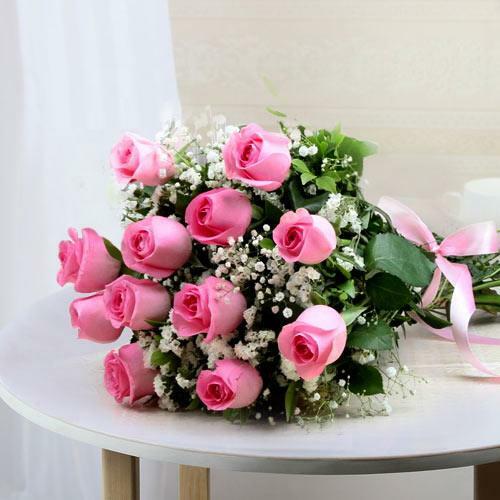 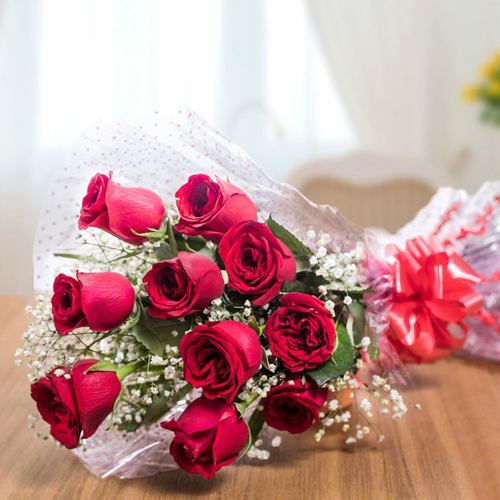 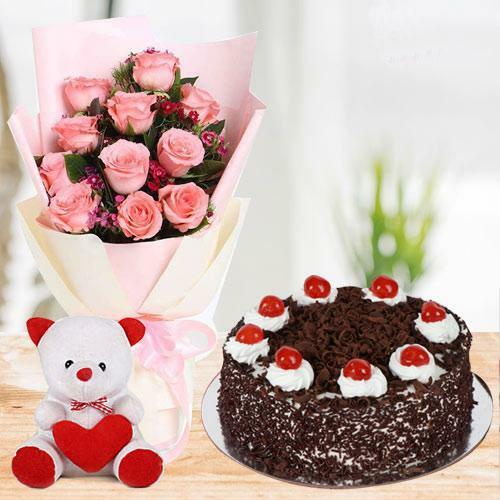 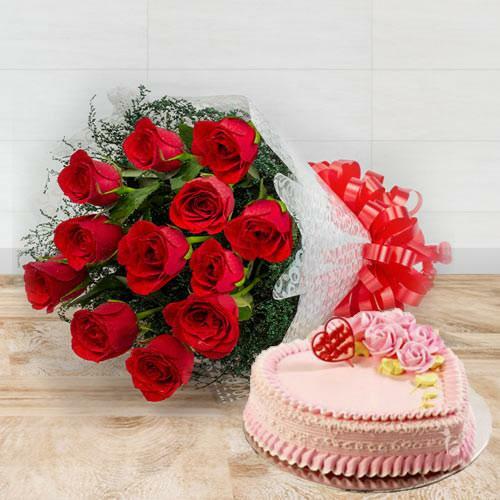 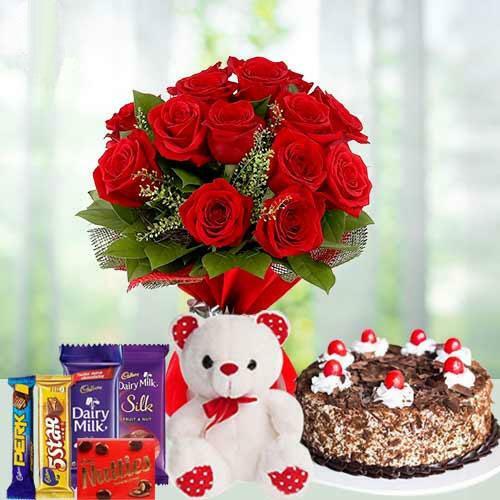 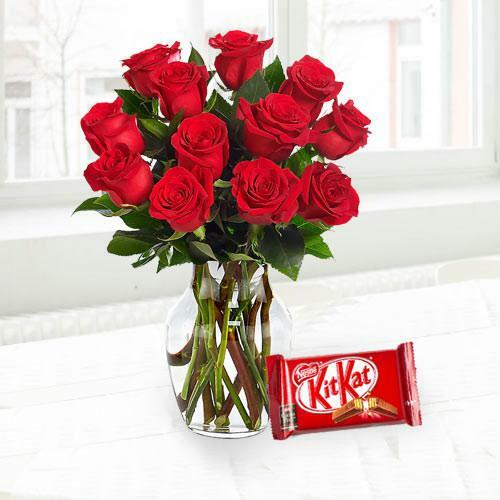 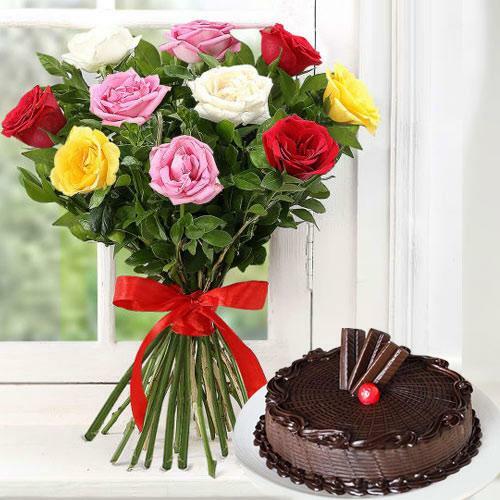 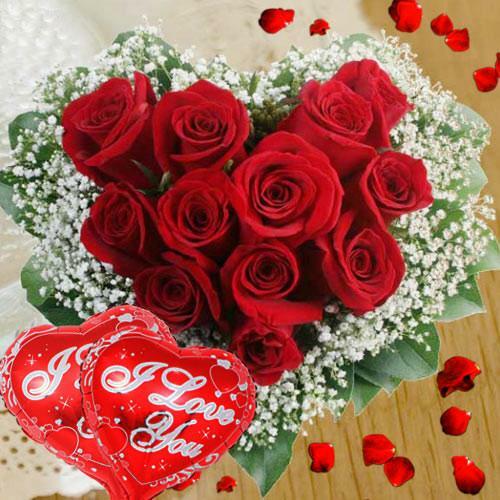 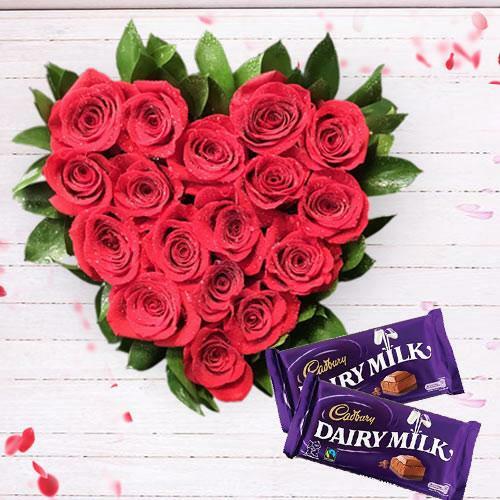 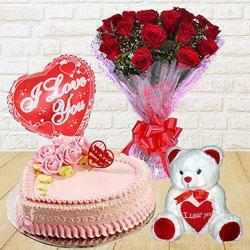 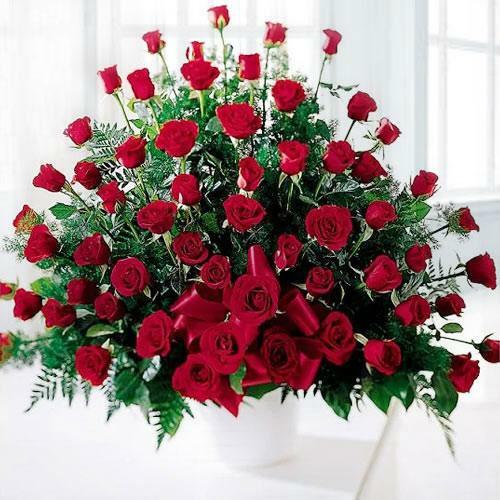 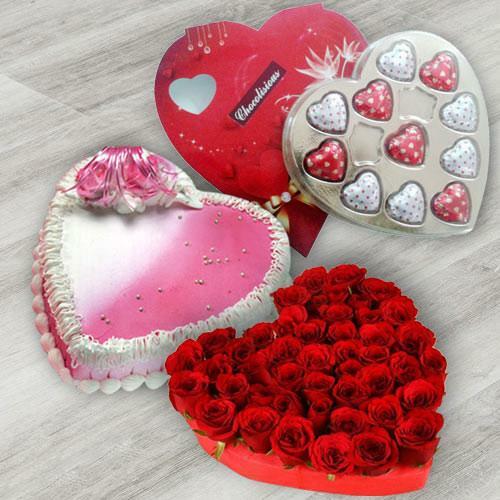 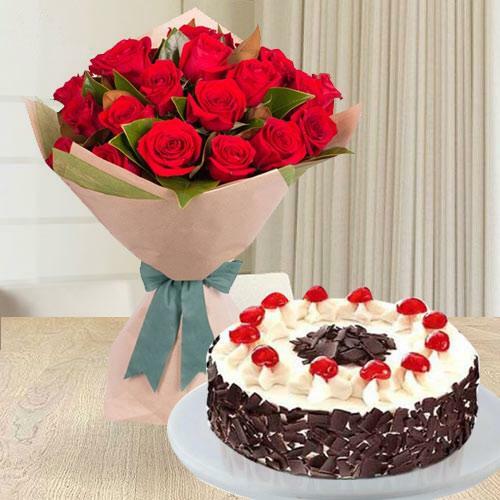 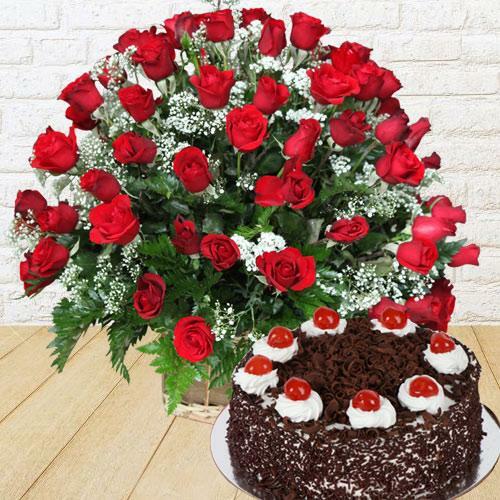 Dedicate your best love and affection to the person you love and admire with spectacular Gifts like various beautiful Flower Arrangements, spectacular Flowers, various types of Cakes, Teddy Bears, Love Balloons and other Gifts.